Karrington J. Symonds is Sr. Manager of Content and Programming at Monumental Sports Network in Washington, DC, the first regional OTT sports network to partner with NBC Sports Washington/NBC Universal. In his present position, Mr. Symonds is an Emmy nominated executive producer and content creator for Esports, the Wizards NBA 2k team Wizards District Gaming. In addition to handling all content acquisition deals for Monumental Sports Network, Mr. Symonds is involved with working with professional athletic, teams, leagues, public & private recreational agencies, as well as marketing promotions. Some of his other positions have been Director of Marketing for Hoop Magic Sports and Entertainment, Marketing Coordinator for Symonds Synergy Group and Intern for the finance department with The Discovery Channel. 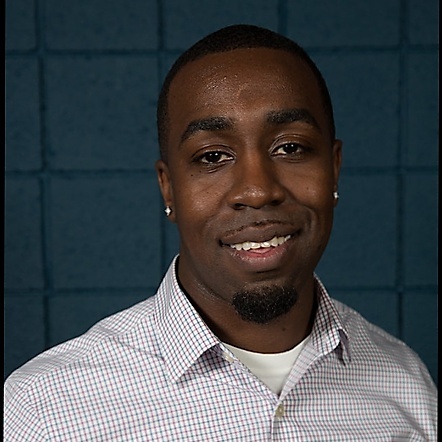 He attended Hampton University from 2003-2004, and graduated from University of Hartford in 2007 with a Bachelor of Science in Marketing with a Minor in Accounting. He became the youngest COO of a multi-Sport Complex at the age of 23.